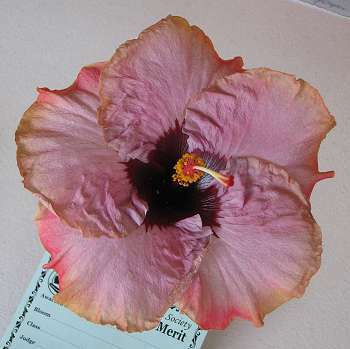 The Brisbane Branch of the Australian Hibiscus Society Inc. Meetings will now be held at members' residences. Contact the Secretary if uncertain of the venue.